Slack Technologies, Inc. has filed a draft for its initial public offering. 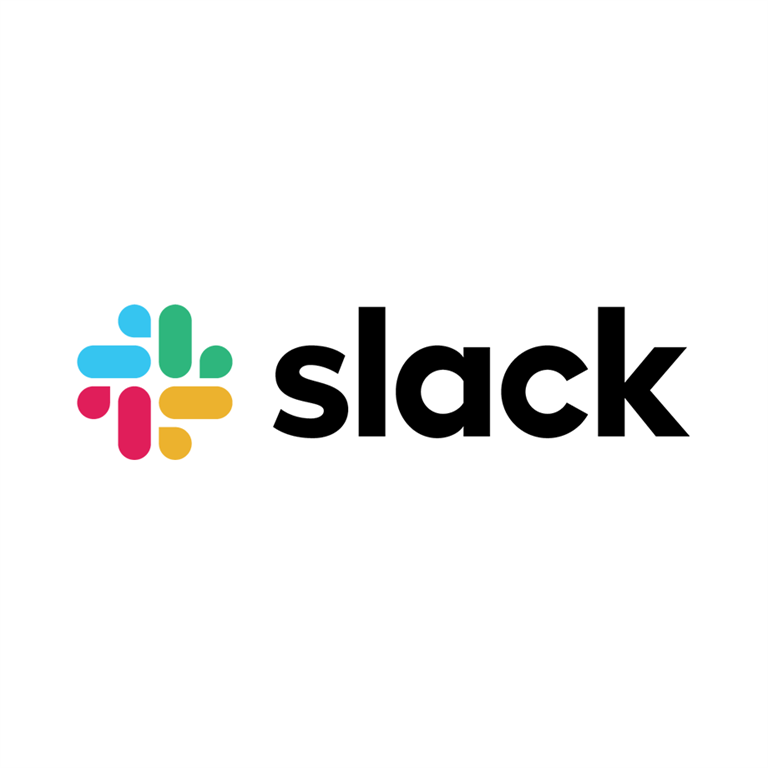 Recently, Slack Technologies, Inc. has filed	a draft registration statement on Form S-1 with the Securities and Exchange Commission (the “SEC”). This is in relation to the proposed public listing of its Class A common stock. The public listing will take place after the SEC completes its review process, subject to market and other conditions. Slack, a leading provider of chat and direct messaging services for businesses, is now among the tech IPOs that are expected in 2019, including Uber, Lyft and Airbnb.